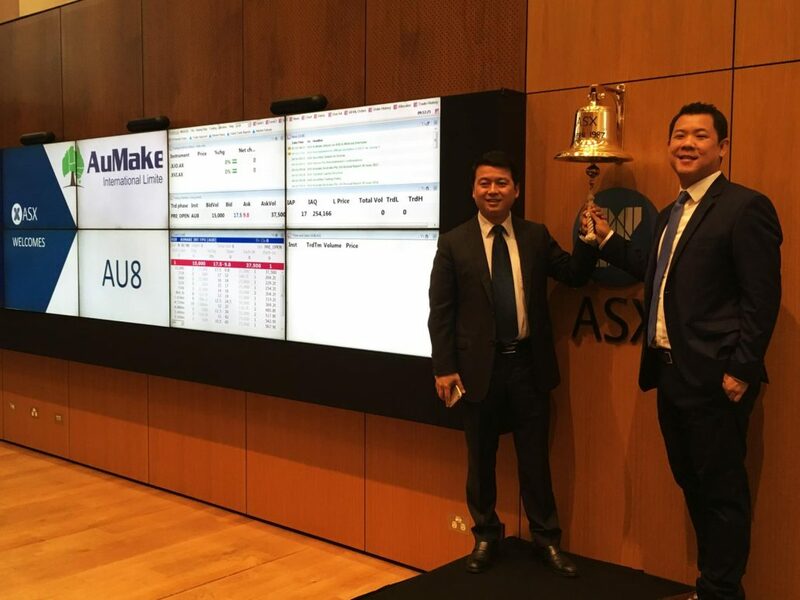 ASX listings roared back to life during October, with 15 new companies making a debut following successful IPOs or RTOs. Among this number, 10 of the businesses were the subject of an IPO, while the remaining 5 were involved in a reverse takeover. The most prominent segments for new debutants were the resources and IT sectors. While the month was a notable success for several of the newly listed companies, two RTOs stood out among the top performers. This included customer engagement solutions provider Mobecom (ASX: MBM), which saw its share price surge 165%, and daigou retailer AuMake International (ASX: AU8), which increased 125%. The former announced a material contract upgrade which is expected to increase revenue by at least 30%, while the latter acquired a branded products business. Other debutants with prolific returns during October included State Gas (ASX: GAS; up 60%), Schrole Group (ASX: SCL; up 50%), and SenSen Networks (ASX: SNS; up 45%). In a similar manner, there were multiple other floats from this year which experienced a positive month during October. In particular, 9 companies posted gains that exceeded 50%, while only 2 stocks fell by more than 30%. Amongst the major winners, lithium and cobalt explorer MetalsTech (ASX: MTC) leapt 167%, video and communication systems provider Elsight (ASX: ELS) increased 148%, and infant formula manufacturer Wattle Health Australia (ASX: WHA) saw its share price climb 83%. The share prices for each of the three companies were led by price sensitive news. Unfortunately finding itself at the bottom of the monthly performers again, transaction management technology business ServTech Global Holdings (ASX: SVT) ended the month at an all-time low of $0.05 (down 44%) and in a voluntary suspension. The information contained on this website in no way reflects the opinions of IPO Society. It is provided for informational services only. It does not constitute an offer to sell or a solicitation to buy any security or other financial instrument. The information is general in nature and does not take into account your personal situation. You should consider whether the information is appropriate to your needs, and where appropriate, seek professional advice from a financial adviser. Detailed information may be needed to make an investment decision, for example: financial statements; a business plan; information about ownership of intellectual or industrial property; or expert opinions including valuations or auditors’ reports. The information contained on this website is not intended to be the only information on which an investment decision is made and is not a substitute for a disclosure document, product disclosure statement or any other notice that may be required under the Act, as the Act may apply to the investment.